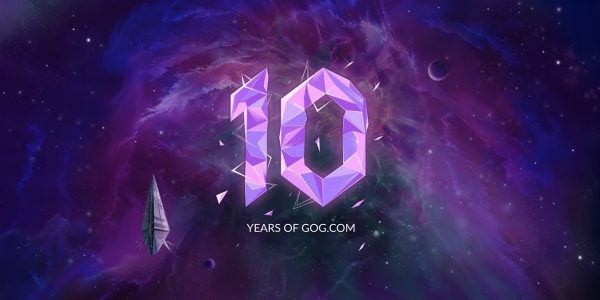 GOG.com is currently celebrating its 10 year anniversary with a major sale. That’s good news for anybody who still doesn’t own a copy of The Witcher 3: Wild Hunt; the game currently features a 60% sale discount, with other titles in the franchise featuring even greater reductions. As per usual for a GOG sale, The Witcher franchise features sale discounts on practically every title. 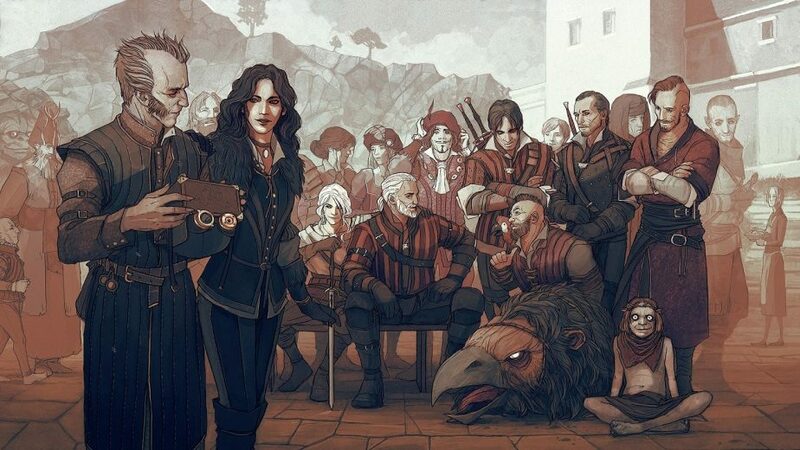 The Witcher 3: Wild Hunt Game of the Year Edition is reduced by 60%. Meanwhile, The Witcher: Enhanced Edition and The Witcher 2: Assassins of Kings – Enhanced Edition both have sale price reductions of -85%. Gamers can pick up the Witcher 3 Expansion Pass for 50% off, or buy the game’s DLCs individually for 50% off each. The Witcher Adventure Game also has a sale reduction of -74%. Unfortunately, Thronebreaker: The Witcher Tales, which launched on GOG.com just recently, is not included in the sale. 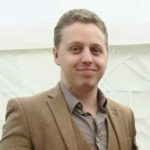 That is hardly surprising though, given that the game won’t be launching until the end of the month.